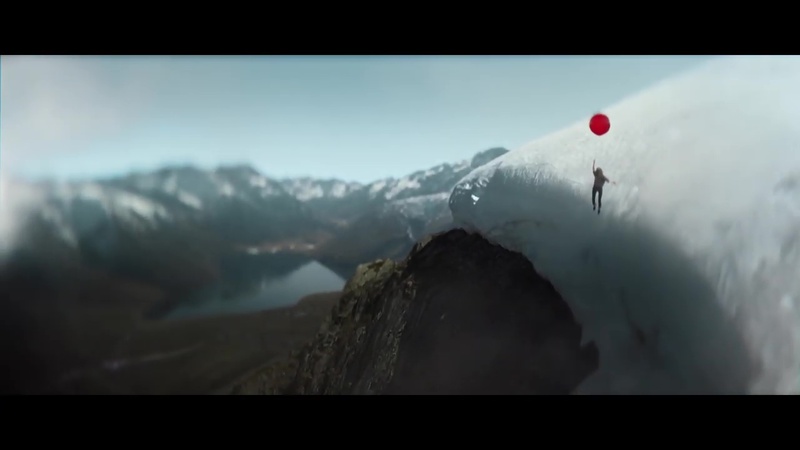 John Hillcoat of Serial Pictures directed this “Dream Bigger” commercial in which a lass picks up her car keys and is instantly taken on an idyllic ride propelled by a helium balloon. It turns out her breathtaking experiential vehicle is the new reimagined Mazda3 hatchback. The spot is the second installment of Mazda’s “Feel Alive” campaign from agency Garage Team Mazda. “Dream Bigger” debuted during Monday’s (4/8) NCAA basketball championship game telecast on CBS. Client Mazda Agency The Garage Erich Funke, chief creative officer; Renato Braga, SVP, creative director; Evan Brown, copywriter; Vidur Raswant, Marcus Moore, art directors; Jeff Perino, executive producer. Production Serial Pictures John Hillcoat, director; Philippe Le Sourd, DP; Violaine Etienne, founding partner/exec producer; Jennifer Gee, head of production; Melachy McAnenny, producer. Editorial Exile Editorial Conor O’Neill, editor; Rex Lowry, assistant editor; Carol Lynn Weaver, exec producer; Michael Miller, sr. producer. Color Company 3 Siggy Ferstl, colorist; Matt Moran, sr. producer. Finish/VFX a52 Patrick Nugent, sr. exec producer; Andy McKenna, VFX supervisor; Stacy Kessler, producer. Audio Post Lime Studios Joel Waters, Mark Meyuhas, mixers; Susie Boyajan, exec producer. Music Shindig Caroline O’Sullivan, head of production; Debbi Landon, exec producer; Scott Glenn, creative director; Austin Shupe, composer.